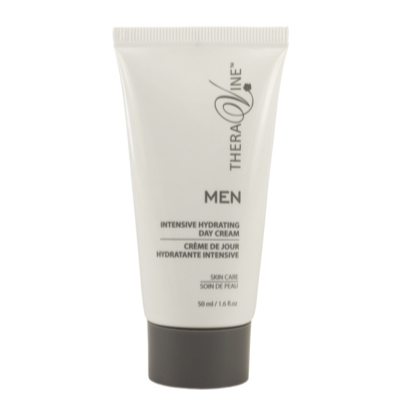 A light, fresh textured day cream for male skin in need of more intensive care to help restore the hydration levels after shaving. Quench the skin’s thirst, reinforce comfort and boost radiance, the perfect formula for optimum skin performance. Directions for use: Apply to the face and neck in the morning after shaving.